There are many types of investors, each with his or her own idiosyncrasies. Each with their own levels of comfort, and each with varying need for control. There are even those who will only buy a particular property according to the time you offer it to them, and those who will only buy certain house or flat numbers. From an investment point, there are two types of investors: those who buy and keep, and those who wish to enter and exit. Those who wish to keep can be divided into segments, depending on how long they wish to stay in the deal. If they don’t decide, then it will be the length of time they stay alive which will govern how long they hold the investment for, after all everything has a time limit. It can be argued that there’s little point in buying a freehold when your own body is a leasehold. There is very underutilised tax incentive, called entrepreneurs relief, which means the investor will only end up paying 10% on any property gains they make. For this to work one needs to purchase the asset in a company, and then sell the company shares rather than the asset. There are other conditions which need to be satisfied in order for this relief to kick in, but they are not prohibitive. There are also those who keep amassing assets year after year rain or shine, they don’t sell. The question may be asked, what is the best way? Should one have a fixed strategy or should one be flexible? Recently, I had a request for a deal to be entered and exited. However, the deal itself does not suit this strategy. You may make a good slice of profit, but you will miss the cake and the cream. The property in question is in one of the lowest areas of a location which itself is reasonably affluent and has increased in recent years. Therefore, there is a lot of pressure from all sides for its upliftment as it seems to be the last spot left in the area. This may take perhaps three to five years to mature. I believe the property itself can be developed and sold on to give a healthy profit. However, to optimise the deal my feeling is you would need to go with the current of what the deal demands rather than to impose one’s own will or ‘strategy’ on the deal. Rather than purchasing and selling the property, it would be best to capitalise on its cash flow, and then look to refinance the deal with a view of taking out all your original capital from the deal, and holding the asset. This would potentially give the investor a healthy cash flow for perhaps the rest of his or her life. When the area matures sufficiently, which it is set to do, at this point one could consider an exit. If, however, the property is producing a healthy income, it begs the questions as to why one should sell. 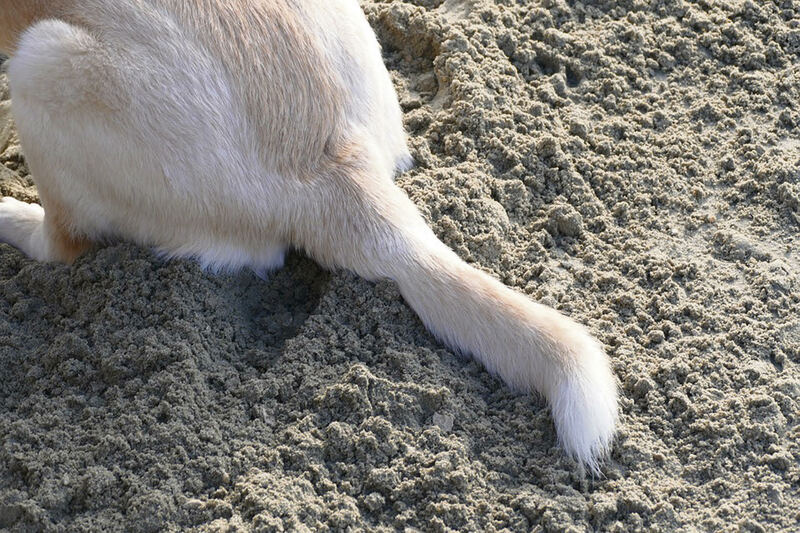 Although currently there is a good tax incentive for buying and selling, one must be careful to ensure the tail does not wag the dog; either from a tax perspective or one’s own rigid strategy. Q: My current tenant has given notice and I would like to get my property ready for students. Can I just let it out as it is? A: This depends on many things, including the location and condition of your property. What I have learnt over the years when dealing with student lets, is that many people think that students do not care about the location and condition of the property. First thing to do is to get these ideas out of your head as in most cases this is simply not true. Whilst most students may have limited budgets, this doesn’t mean they’ll live anywhere for cheap rents. They are looking for somewhere within a couple of miles of their University, so it’s very important that your property is located in the right location and is within walking distance or an easy commute to the Uni. You will also find students now expect more, including properties with better quality furnishings. Don’t scrimp with cheap furnishings, as it will need to withstand wear and tear, and in the long run you could end up paying out for replacements. It’s a myth that students don’t mind living in grotty properties. Students today look for a comfortable place that they will enjoy living in. It is worth knowing that students may not ask for the best of furnishings, however, their parents most certainly will if they are asked to be a guarantor for the rent. There is a growing demand for quality accommodation which means that more and more students are willing to pay market rents to enjoy better quality properties. If your property has changed into an HMO and obtained a licence from the council, then the property will have undergone inspection to ensure it has reached a certain standard. This will draw in students looking for good-quality housing, resulting in higher rents. Another question that I am asked is if student properties are too much trouble? Again, most students are decent, hard-working people who have been judged on the actions of the few. So, while there are some badly behaved students, most students today have too much invested in their education to cause problems for their landlord or their neighbours. Additionally, most students sign up for a year-long tenancy agreement, meaning consistent rent – even when they’re not residing in the property during the summer months. If you need help tailoring your property to the student market, get in touch with me at the office for a chat and pointers on improving the let-ability of your property.